Ajah is one of the popular locales in Lagos Island and that invariably positioned to enjoy massive economic and population growth. Of it tremendous and fast developing spate, I prefer to discuss the renowned hospitals with a huge and obvious accomplishment in health line. 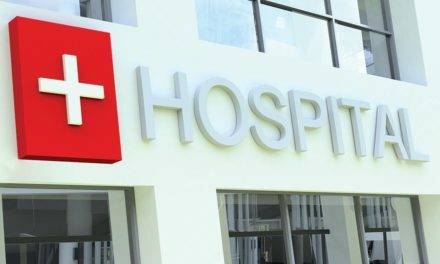 Therefore, I ’ll centre this post on the fittest and best hospitals in Ajah, Lekki. It worth admitting, the article is restricted since is not business directory hence, it will not cover all the hospitals in the arena, however; it’s opened to update and review. In the same vein, this work is not meant to subjugate nor aim at relegating any health practitioners but rather focus on providing the best hospitals in Ajah. 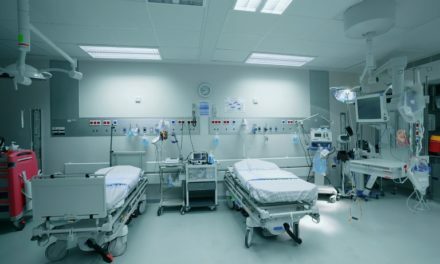 The criteria for selection is based on the license or approval from the state government, availability of modern and appropriate facilities in the hospital, use of modern healthcare methodologies, the different department in the hospital and adhesion to World Health Organization (WHO) practicing rules and lastly, on their online visibility and reviews of their patients. Here is the list of the chosen hospitals. Budo specialist hospital has her file in order with remarkable recommendation review from their patients. The hospital is intricate of specialists that are of most uses in the medical field. Their mission and vision overlap and this is done to boldly enshrined the necessity of providing qualitative and affordable health care services. Budo Specialist Hospital is located at KM 25, Lekki – Epe Expressway, by peninsula resort, Ajah. You can as well reach them on any of these hotlines: 08060531049, 08121035205, 01-5900009. 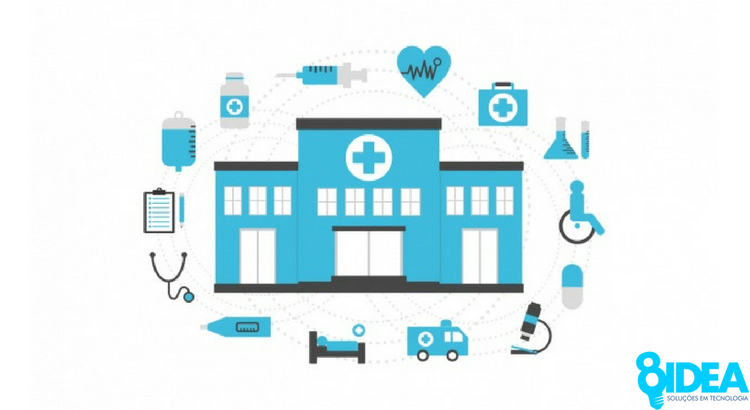 To the interest of internet user and to broaden their visibility, it the hospital has a working and effective website, http://www.budospecialisthospital.com/. Here, their details are clearer and lucid. Of a truth, they are medical centre worth recommending. Thus far, and in relation to the information gathered about the hospital. There are said to be a constellation of ever-ready health workers that are zealously committed to alleviating patients’ condition. I surmise that the brand name is to prove their proximity to the patient because F and G are closely related in alphabet chat. However, anyway it might be, the bottom-line is, their centre has proven qualified to be recommended. The address to the centre is found at plot 4 Llagasa road, Oribanwa Bus stop, Ajah and you can call them on 08023130915. (Ojasweb pieces of advice, the centre should as a matter of priority to get themselves a working and effective website. We can get that for YOU). With little or no variation from her professional mate above, their health works speak volume about them. Without gainsay or overstatement, their “infirmary” is classic and recommendable. The Hospital is given to improving the health condition of the sickly and at an affordable price. It has committed and specialized health givers. Royal Infirmary Hospital is situated at 1, Badore Road, Ajah and you can contact them on 08034918001 or 07026774892. (Ojasweb admonishes royal infirmary hospital to get a website which can, in turn, generate more leads and increase visibility. We can get YOU that). These are selected hospitals that I consider best among the rest, however, the work is centred on publishing the best for the best people and as well to improve their sales drastically. You can contact us if you wish to be included and watch the episode of monumental changes that follow.